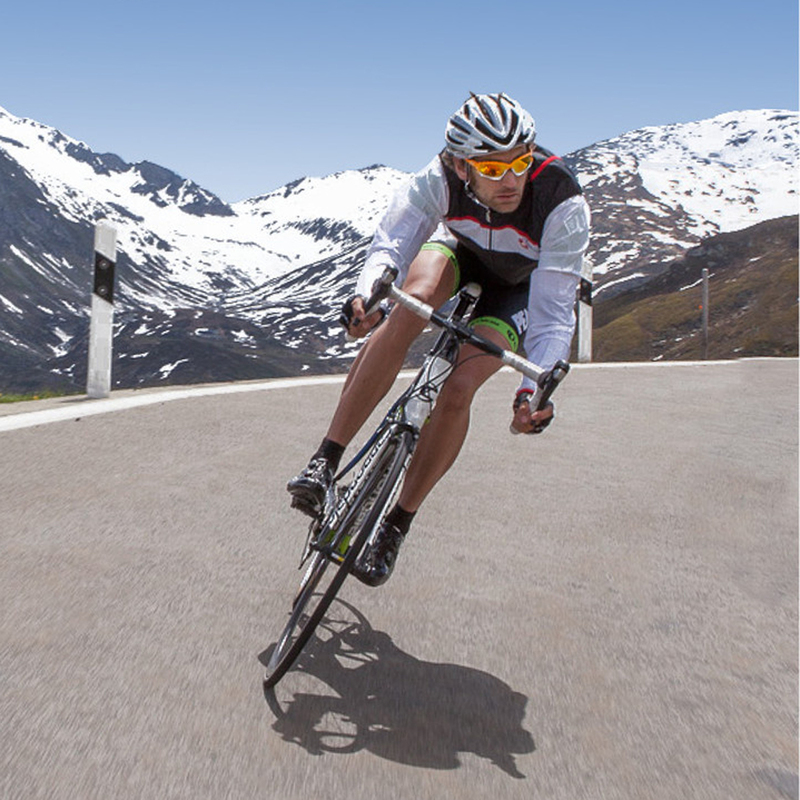 Attention Cyclists: Whistler Gran Fondo Training is coming! Since its inception in 2010, the Whistler Gran Fondo has been steadily growing in popularity from 4000 participants the first year to over 7000 and counting. The event begins in Vancouver on the 7th of September 2013 at sea level. Cyclists travel along the Sea to Sky Highway in a designated car free lane on route to rustic Whistler at an elevation of 1700m. Cyclists take in some of B.C.’s most breath taking views along the 122km’s to their destination. The Whistler Gran Fondo has established itself as one of the premier long distance rides in North America. Kalev Fitness Solution wants to help you become part of this epic event. Maybe you’ve never ridden long distance before, maybe you’ve never ridden at all! No matter what your background we have the solution for you. All you need is your feet and a will to ride.